1. Arrival—Science Fiction, based on the 1998 short story “Story of Your Life” by Ted Chiang. Directed by Denis Villeneuve and written by Eric Heisserer. Amy Adams stars as a linguist who helps the U.S. government communicate with aliens who appear in Montana and 11 others sites around the world. 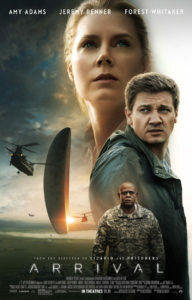 Jeremy Renner stars as a scientist who gathers data concerning the aliens. *Amy Adams’s strong performance is the best of her career; the sharp script is layered with surprise twists that examine deeper philosophical themes such as, the meaning of human existence, life choices, grief, courage, trust, and the possibility of knowing the future. Arrival is an intelligent film that provokes questions and insightful conversations. 2. 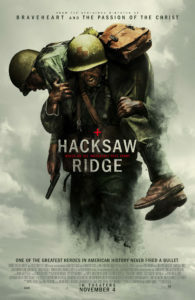 Hacksaw Ridge— A true historical WW II story based on the life of Desmond Doss (Andrew Garfield) a pacifist combat medic who was a Seventh-Day Adventist Christian and who also refused to carry a firearm. He was the first conscientious objector to be awarded the Medal of Honor, the highest award for valor in action against an enemy force. Mel Gibson directed, the screenplay was written by Andrew Knight, and Robert Schenkkan. * The main issue here in a historical genre is the recreation of Doss’s life and the believability factor. Both were carried out to perfection. By far the most realistic depiction of a war battle fought by U.S. troops. With war realism, comes gore and violence; this is not for the squeamish. The editing is a clear stand-out as is the attention to set details. The acting is top-notch. During the credits, you’ll meet the real Desmond Doss as well as some of the men he saved while risking his life. 3. 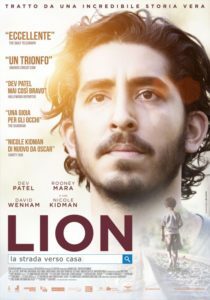 Lion— a drama based on the true story of a five-year-old boy (Saroo Brierley) who becomes separated from his older brother and unknowingly boards a train that travels 1, 100 miles away from his home. He has no choice other than to try and survive on the streets of Calcutta. He’s picked up by the local government which places him in an orphanage. Very quickly an Australian couple adopts him. Miraculously he is reunited with his family at the age of 26. The director and writer are Garth Davis. It’s based on the book A Long Way Home by Saroo Brierley. The film stars Dev Patel, Sunny Pawar, Nicole Kidman and Rooney Mara. * You can’t help but be moved by this incredible journey that places the human spirit at its core. Your heart goes out to five-year-old Saroo when he realizes he’s lost and no one will help him. The fear, panic and shear desperation are heartbreaking. The prize is near the end of the film when both mother and child are reunited. Sunny Pawar will steal your heart as Saroo, while Dev Patel gives a standout performance portraying him as an adult. 4. Jackie— Is the biographical story of Jacqueline Kennedy who was married to U. S. President John Kennedy at the time of his assassination in 1963. The script is based partly on Theodore H. White’s ‘Life’ magazine article in which Jacqueline Kennedy summoned White to the Kennedy compound in Hyannis Port to salvage her husband’s legacy. She asked White to write an article that draws a parallel between her husband and his administration to King Arthur and the mythical Camelot. 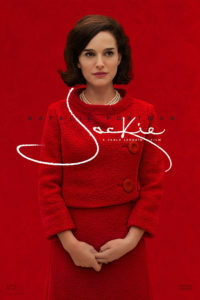 Stars Nathalie Portman as Jackie, Peter Sarsgaard, Greta Gerwig, and Billy Crudup. *Natalie Portman is transformed into Jackie Kennedy in this film. Her speech, mannerism, and her iconic persona are flawless, an Oscar worthy performance. 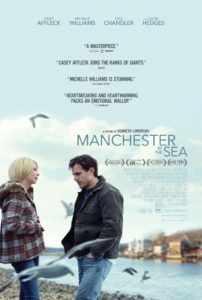 The film portrays how one keeps a handle on grace during tragedy as well as how persons wish to be remembered in history. 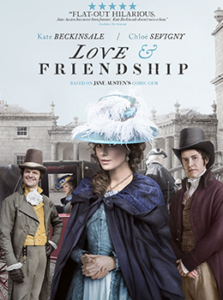 Good, solid film that deals with a small but important time frame in U.S. history. 5. La La Land— A romantic musical based on an original script by Damien Chazelle. 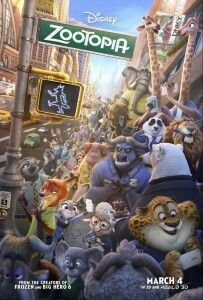 The film also moonlights as a tribute to jazz, centering on the greats of the past. Stars Emma Stone as an aspiring actress and Ryan Gosling as a frustrated Jazz musician. Both shine in their roles that showcase their talents of singing and dancing. 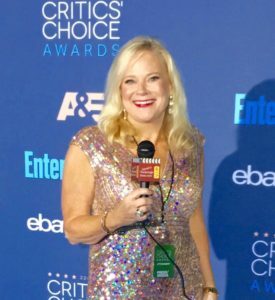 It’s a toe-taping, feel-good romp in LA (‘hence the reference to LA LA ‘) with the central theme of pursuing your dreams. 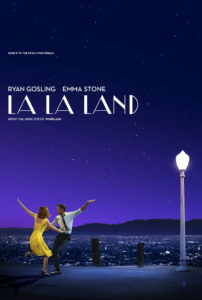 * Damien Chazelle’s script, musical score and stars are the reason to fall in love with this film. It’s an ambitious project that’s both creative while beautiful. 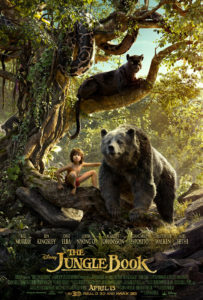 It’s also somewhat of a box office risk given the current CGI action-based film craze at the moment, however, the superior quality of the film speaks for itself as well as the box office.